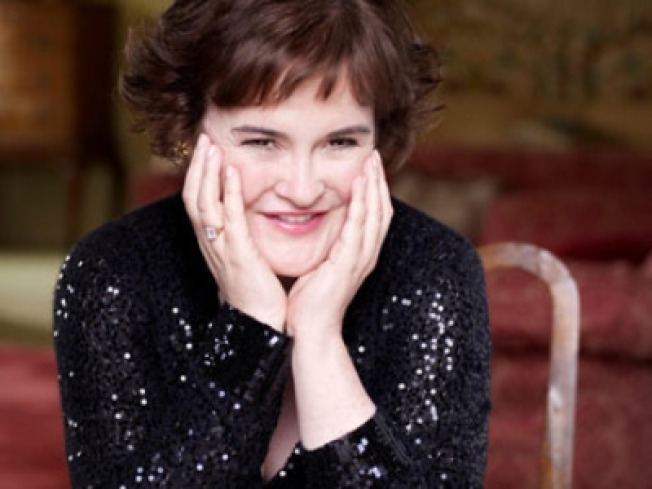 Susan Boyle has launched a competition. She dreamed a dream, and now Susan Boyle says she wants to make someone else's dream come true. The Scottish singer is searching for an unknown to duet with her on her upcoming album, "The Gift." Aspirants can upload videos of themselves singing "Silent Night" to Boyle's website (www.susanboylemusic.com) and her YouTube channel. The competition closes July 23, with a winner announced July 26. Boyle, 49, became an overnight sensation last year after her rendition of "I Dreamed a Dream" on the TV show "Britain's Got Talent" was viewed millions of times on the Internet. Her debut album has sold more than 9 million copies. Boyle said Friday that her sudden fame has "been a real gift to me and now I would like to pass on the gift to someone else."